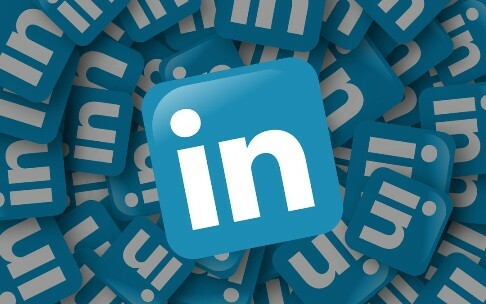 LinkedIn is the first professional social network in the world. It is used by jobseekers, recruiters and professionals who want to improve their personal brand. To take full advantage, you must first create a good profile on LinkedIn. We share with you 7 features that differentiate LinkedIn profiles most successful. Some people use their LinkedIn profile like a traditional curriculum. Luckily, this network is full of features that let you show the best of yourself, without the limitations of curriculums forever. The URL that LinkedIn offers default is long and difficult to remember. With the custom URL you can make it more friendly, and if you want include it on your resume or in your web page. The best photos for LinkedIn are those in which appear you alone, in a professional environment and with a relaxed and smiling attitude. The photos with others or on the beach are not the most suitable for this network. If you do not adjust your professional headline, LinkedIn will take your last job by default. Change it to make sure it conforms to what you do really, or the job you are seeking. Do not forget to include keywords to find you in searches. If you’ve changed your email, website, social networks… make sure that your contact details are up to date. The excerpt describes who you are, what you are looking for and what you can offer to your prospective clients or employers. It is one of the most important and most neglected sections in LinkedIn. The best way to impress with your experience is to be precise, and include projects and achievements obtained during each professional stage. Include photos, presentations and links to enrich your curriculum. The recommendations are a point in your favor; do not hesitate to request them. The skills are another way to show your strengths. Add your skills and then mark “Include me in endorsement suggestions to my connections” so that your friends can validate them. If someone adds a skill that you are not interested, you can delete it.